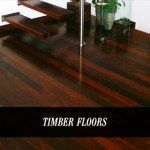 Based in Mortdale, New South Wales, A & D Designer Floors – Parquetry and Hardwood Flooring Sydney has serviced both residential and commercial customers. Our professional and high-quality service has allowed us to become the floor designer of choice. 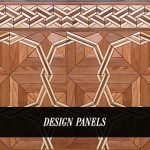 When you need quality design floors for your home or business, think of A & D Designer Floors – Parquetry Flooring Sydney. 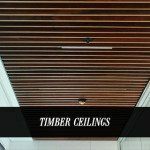 We create elegant and unique design and offer free estimates for all your timber flooring needs. 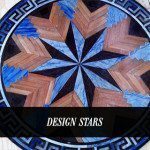 At A & D Designer Floors – Parquetry Flooring Sydney, we pride ourselves on excellent customer service and high-quality. Working as a global design flooring manufacturer in Sydney, we employ the highest quality people and use stringent quality measurements to deliver exemplary engineered products. A & D Designer Floors – Parquetry and Hardwood Flooring Sydney have many years of industry experience in providing quality workmanship, products and services to customers in Sydney. 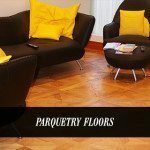 As Sydney’s preferred choice for parquetry flooring services and products we have developed a strong reputation amongst the Sydney community for providing a high quality parquetry flooring service at competitive prices, and no job is too big or small. 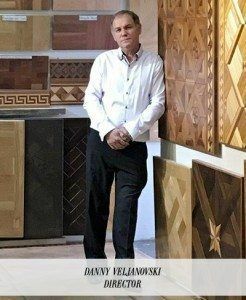 Whether you are thinking of renovating, or are interested in brand new floors, A & D Designer Floors – Parquetry Flooring Sydney can help you choose the right product and design for your home. 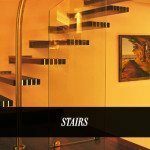 For any enquiries that you have about our collections, product availability or bespoke and custom designs, our offices and distributors will be happy to help you.